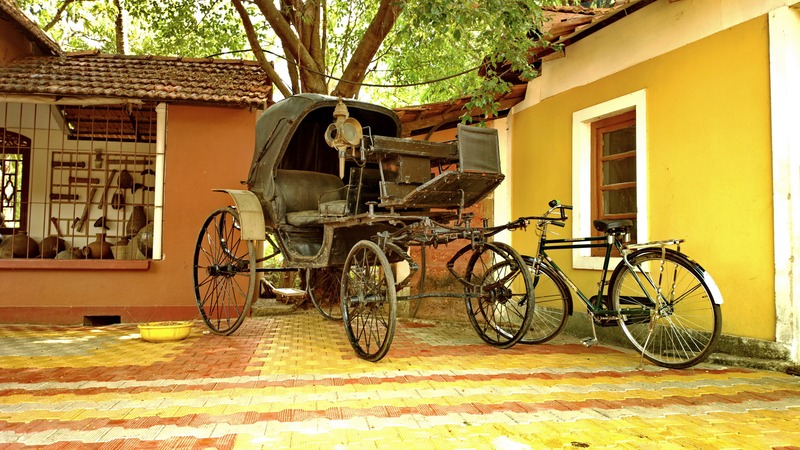 The Goa Chitra Museum takes you back centuries with its over 200 unique pieces of traditional farming equipment and other ancient tools of trade set up against the backdrop of a traditional organic farm. Anyone whose a history buff and loves museum tours in general will love this one. They have a great collection of ancient farming implements and they aim to preserve this all. The whole collection has been curated single handedly by the owner Mr. Victor Hugo. The tour guides have knowledge of everything that’s on display and will happily answer your questions. Best part is that it doesn’t turn out to be one of those boring museum tours that we keep hearing about. You will be keen on knowing about the history of how rural societies functioned. It’s about an hour’s drive from Panjim. Take your time and let the knowledgeable guides take you around. Patience is a definite virtue for this place.